A total of $14.7 million was spent on Government’s unforeseen expenditure for financial year ending June 30, 2017. 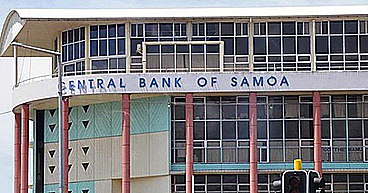 A Public Accounts report obtained by the Samoa Observer shows that in the 2017 financial report, $500,000 was approved for the Samoa Rugby Union and $266,395 was paid to clear the debts of the Ministry of Communications Information Technology. Another $300,000 was paid to Samoa athletes who attended the Olympics in Rio; while $200,000 was paid to the Rugby League Association to enable them to celebrate 30 years in Samoa. A total of $1.5 million was allocated to the Ministry of Education, Sports and Culture and included $7,000 to pay for the Education Advisory Committee Allowance and $157,318 to continue education, cooking, sewing, carpentry and music performance range stated the report. Other expenditures included $45,000 for the Samoa Weightlifting Association; $252,846 to improve assessment and school data management; $20,000 Volleyball Association and $30,000 paid to the Samoa Outrigger Canoe Association. The financing of the Commission of Enquiry into the 2016 General Election cost the Government $205,652 with the Ministry of Finance accumulating unforeseen expenditures amounting to $6.11 million. 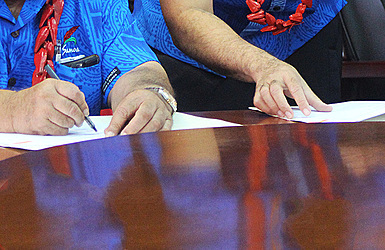 The Government’s payment to the Airport Authority for the variation of Phase 2 of Faleolo International Airport amounted to $2.08 million while $250,00 was paid for celebrations to mark Samoa’s 55 years independence celebrations. In addition to that the report says $850,000 was paid to the Government’s new House leases in Auckland, New Zealand while $330,552 was for the reroofing of the Government’s prayer house. A total of $29,268 was paid to facilitate the visit of New Zealand’s Prime Minister and his wife’s official visit to Samoa, stated the report. Another $253,063 earmarked for the repayment of debts from unforeseen fund and the increase of the Judicial Retirement Fund. The reimbursement of $5,500 was also approved by cabinet for the fa’aaloaloga to the Le Mamea Ropati and $58,000 was paid for the decoration of the parliament building at Tiafau. Other public expenses included $45,000 for the air-condition at the Parliament Meeting Complex at Faleata. 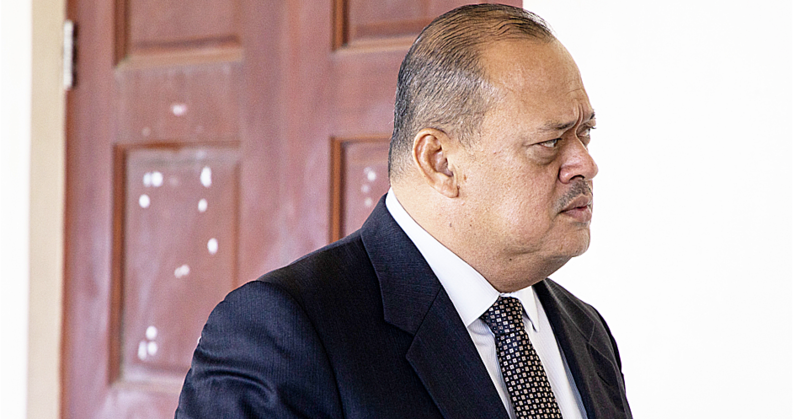 Other one-off expenses included the cost of emergency work to put out the fire at Tafa’igata landfill, which amounted to $169,434 and $10,461 was paid for expenses relating to the passing away of Faletua-Meilini Tuiloma Lameko, stated the report. Furthermore $10,000 was gifted for the 60-years anniversary of Saint Mary’s and $10,000 was also allocated to assist the C.C.C.S. Vaitele Uta’s 13 days Christmas program. 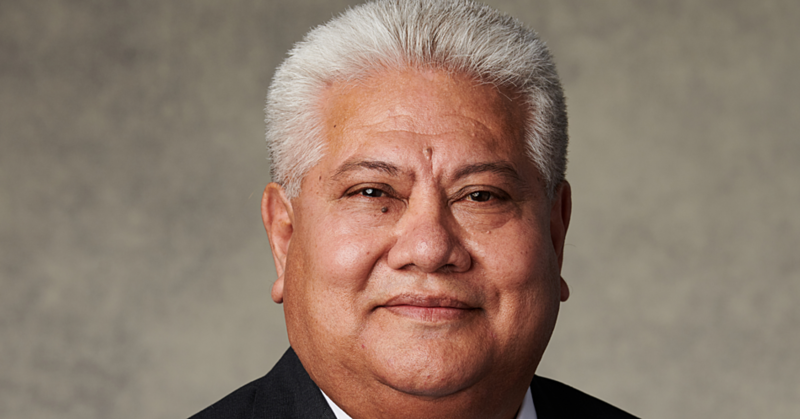 The Seven Days Adventists Church also received $20,000 for their 125 anniversary celebrations in Samoa and $16,326 was approved for the welcoming of Lupesoliai Joseph Parker. A total of $380,700 was spent on prizes for showcasing le Samoa, Siapo and Traditional handmade 2017.